Hol up! Hol up! 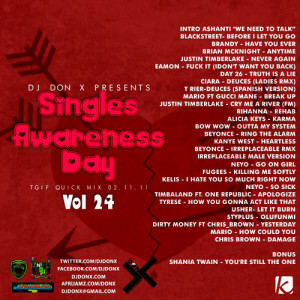 We know you have been waiting for this but you still don’t know norin’, so I’ll tell you somin’..
DJ Don X drops his follow up mixtape; this time with 60 tracks in 80mins. Yes! I am sure you’ll agree no one else delivers anything close to that. 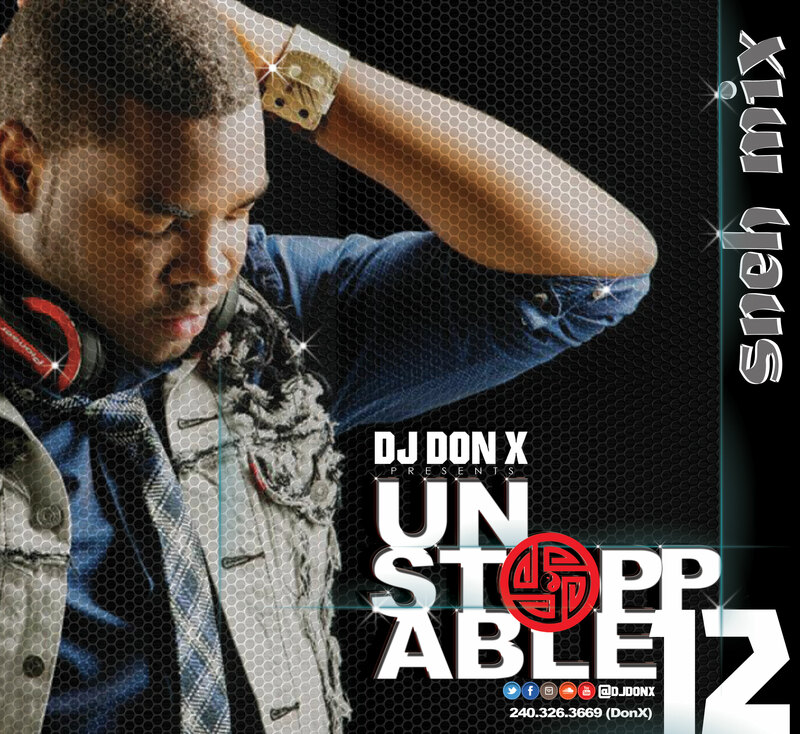 The unstoppable mix 11 got over 14000 plays on soundlcoud alone; let’s work on doubling those numbers with the UNSTOPPABLE SNEH MIX 12. 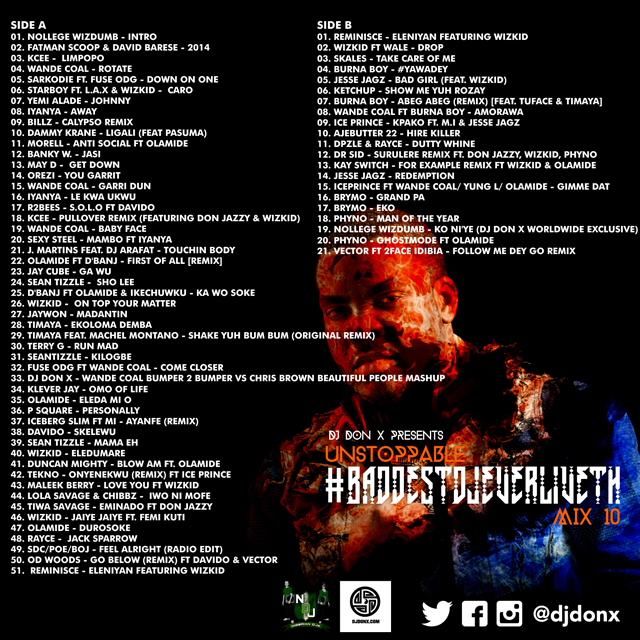 #DXterminators enjoy and share. 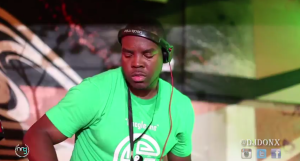 DJ Don X’s set at the 1st West Indian and West African Guinness Live It Up event in Washington DC. Shout out to Team Don X! 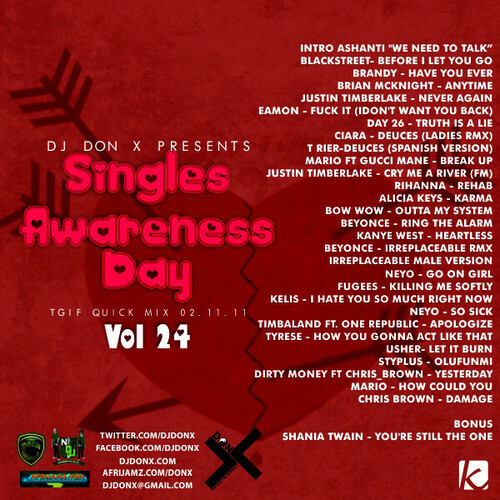 Due to popular demand, DJ Don X reuploads two mixes from the #TGIFquickmix Series three years ago that caters to the Valentine’s day craze. He dubs it “Two sides to Valentine’s day”. As you can tell from the playlist, one caters to those who are in love or believe strongly in its existence whereas, the other is for those made even more aware of the pain it may have caused but this mix also reminds those in that category that there is still hope. Believe in love. Download and enjoy. Happy Valentine’s day. After the birth of the DREAM TEAM in 2010 and many phases of development that has shaped its maturity, it is now a label with three exceptionally skilled and talented artistes. 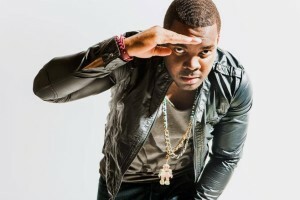 The rebranded label is home to King Cap formerly known as Cap B, Mr. Mọni, and Nollege Wizdumb. The DREAM TEAM (Dedicated Respectful Excellence Ambitious Motivated TEAM) displays their eclecticism on their new single. From the sound of the instrumental to its speed, from the delivery of artistes on the track to their messages, from the cadence of the song to its format, this new single is nothing less than “The Way” to go with music for these gifted individuals. 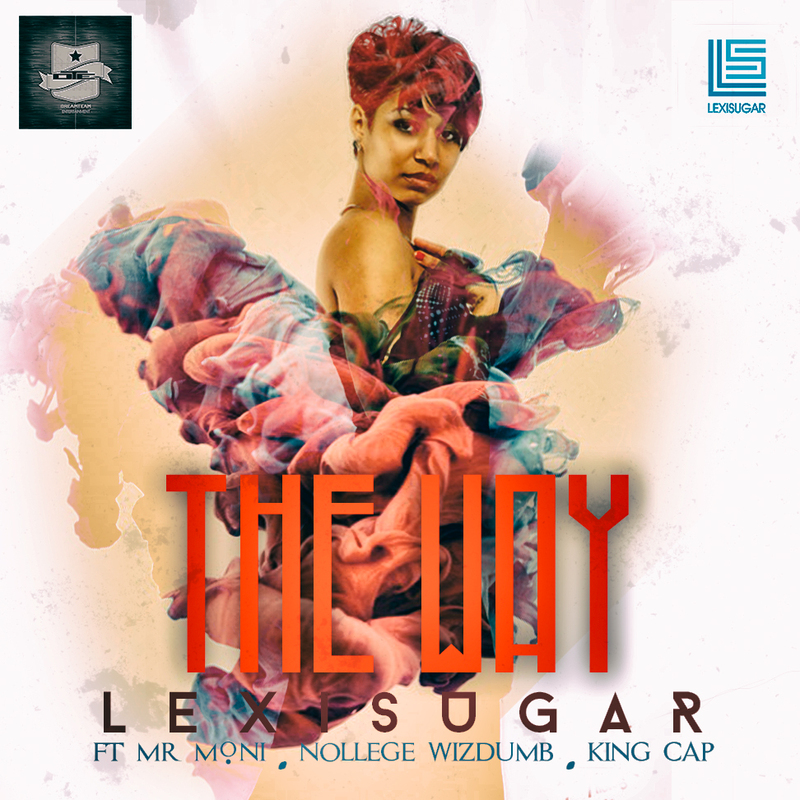 “The Way” is produced, mixed, and mastered by Lexisugar. 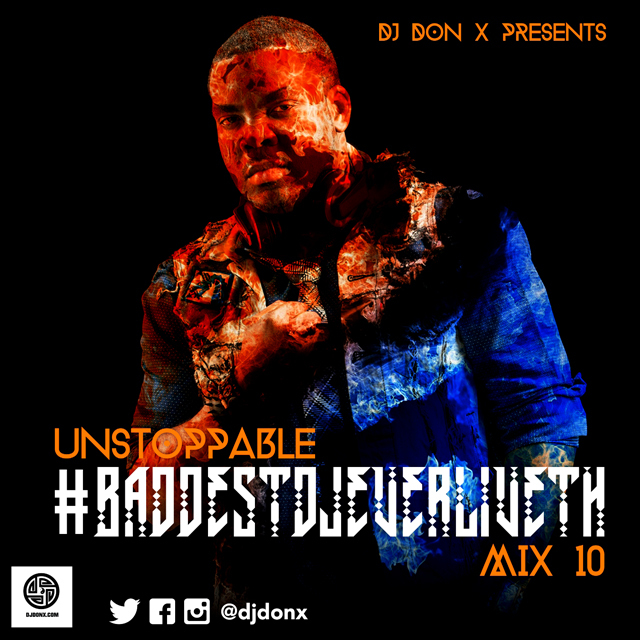 Whilst wishing You a very happy and successful 2014, DJ Don X (@djdonx) drops the 10th episode of his renowned afrobeat focused mixtape and within a few minutes of the mix posting online, it already caught onto the hash-tag #BaddestDJEverLivethMix10. This two side mix which is a bit nostalgic of the Side A and B of cassette tapes back in the day should be enjoyed in its entirety. With that said, enjoy the mix, share, replay, post and leave your thoughts or better yet emotions felt while listening to it by tweeting @djdonx or commenting on the Facebook page.